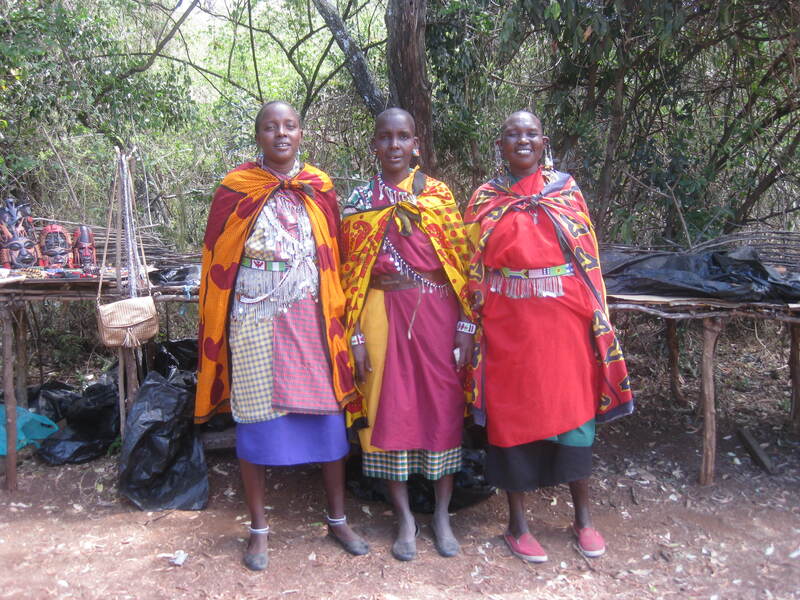 Back from Africa… admiring the Maasai sense of style. …grateful for the opportunity to visit East Africa; blessed to look forward to family time; eager to get into the studio! The Maasai have such a beautiful sense of style!